today I offer you the possibility to bid for a Steemit fullcap. I have already auctioned 2 fullcaps via #steembay in the past and the Steemians were very impressed with the quality of the fullcap. As a Steemian, Meetups are important to me and I've also decided to participate in #steemfest 3. For me the Steemfest is a great opportunity to get to know many new Steemians and to talk about the new changes to the HF20. The speakers and the conferences planned so far help me to get even more information and innovations about the blockchain and I am already looking forward to that. 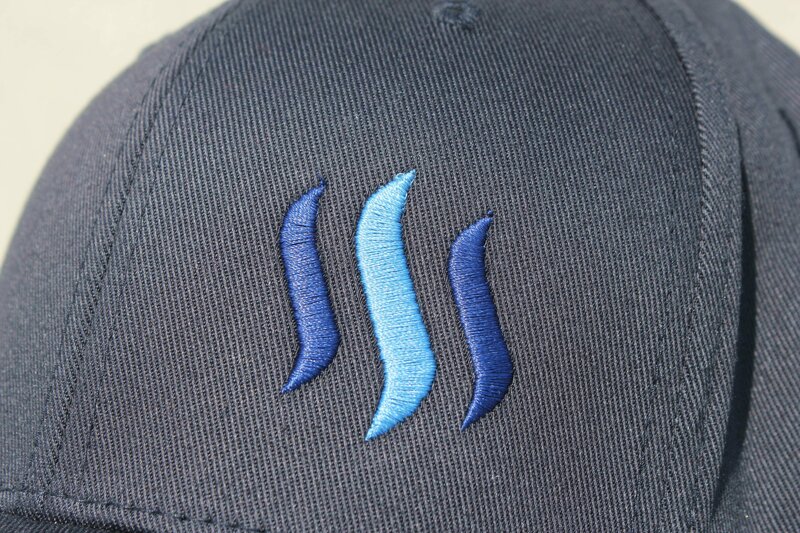 Bid for the Steemit FullCap now! To go with #steemfest 3, the Fullcap offers you exactly the attention you need. As a speaker or as a guest at the events you are definitely a big step ahead with the fullcap. 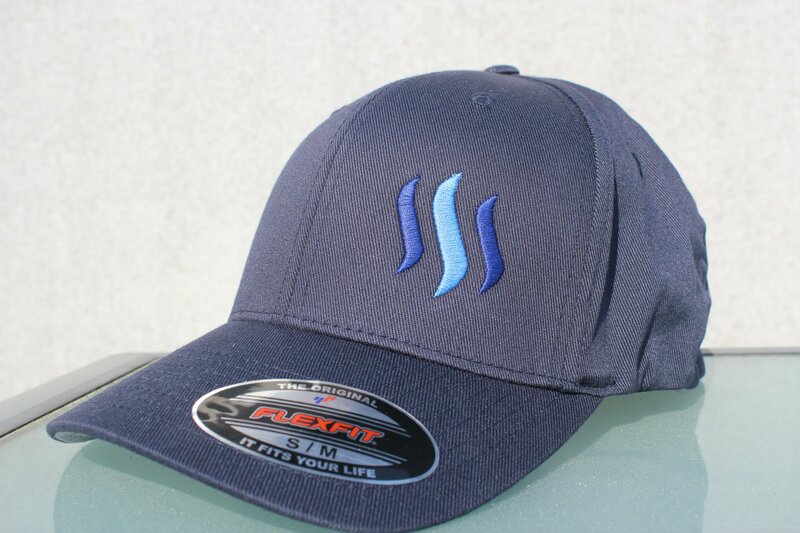 I offer you now the possibility to order the Steemit fullcap in your desired color and size. Here on the right side you can choose your desired color. I place the Steemit logo on the left side of the cap as with the previous full cap, as the position is best suited. 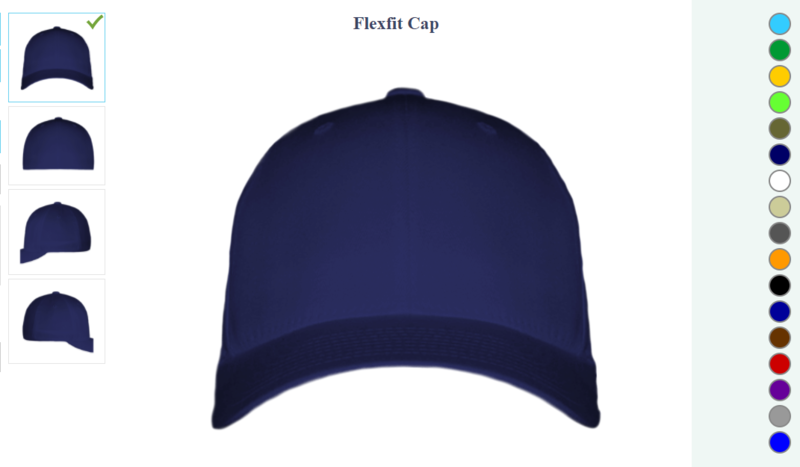 The Flexfit cap is 63% polyester, 34% cotton and 3% elastane, giving it the look and feel of wool. The very durable material, Hard Buckram, is arranged in 6 parts and contains a sportily shaped front part. The slightly bent shade is silver on the underside. You bid on "one" Flexfit FullCap in a desired colour and size. The Steemit logo is applied to the cap in a 3D stick. The starting price for this fullcap is 80 Steem. All proceeds from the auction and the postpayout help me to enjoy the Steemfest. I'd like to meet you there and maybe hand over the cap in person. You can bid on the auction using the comment function. The rules for this are in the first comment of the @steembay account. Here you can see a lucky winner of a previous auction. slider to the right, for the community!